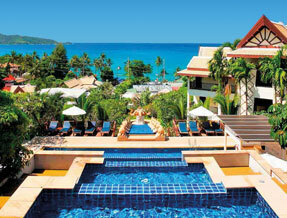 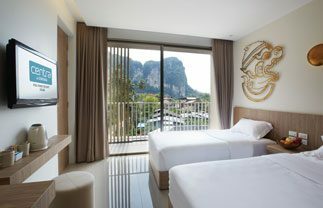 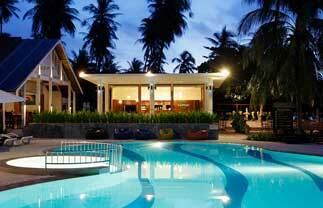 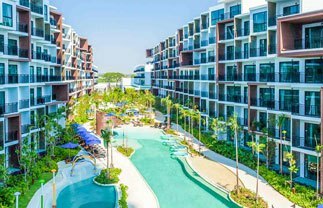 Discover Centara Resorts and enjoy hotels in premium city-centre, beach and island locations across Thailand. 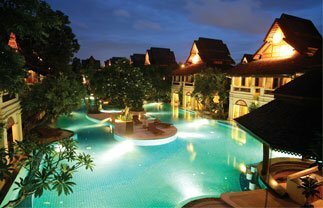 Stroll along pristine white sandy beaches and turquoise waters, immerse yourself in this exotic culture with visits to sacred Buddhist temples, emerald green paddy fields, spectacular wildlife and savour amazing food and hospitality. 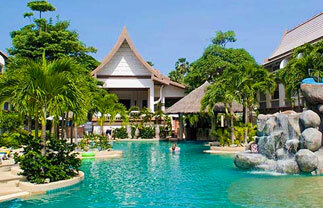 These 4 and 5 star hotels and resorts are synonymous with relaxation, luxury and excellent levels of service. 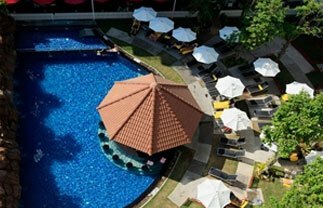 Perfect for both families and couples, offering a range of facilities, there's a Centara resort to suit everyone.